In a perfect world for business owners payments from clients should always be on time. However, this is not always reality. At D+A Bookkeeping we know what it takes to keep your company running at a smooth and profitable pace. Our staff is well trained in debt collection. 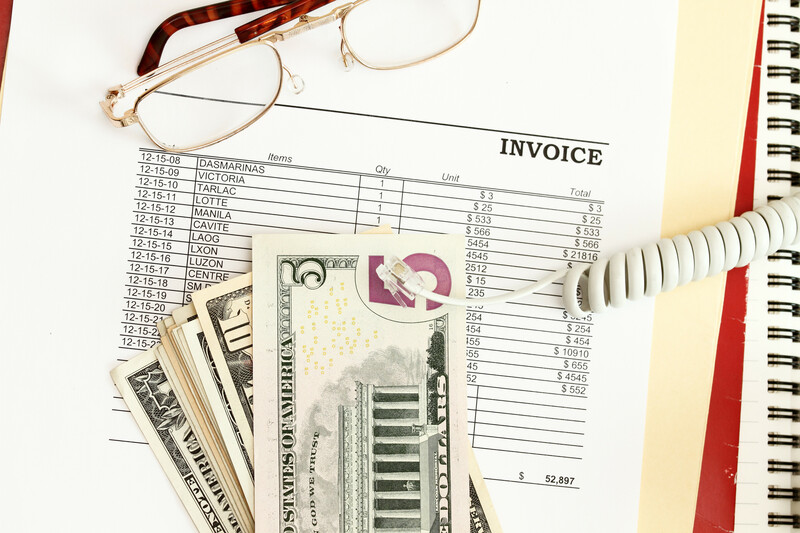 When calling customers regarding outstanding invoices it is important to remember some tips to make this process precise without upsetting the customer. We instruct our professional bookkeepers to always remain calm when talking to a customer. It is very important to be friendly and not overbearing all while being firm. Our bookkeepers are prepared to give the customer an accurate description of what is late. In addition to the call we always send a monthly statement (by email and/or regular mail). At D+A Bookkeepers we can achieve these goals on site or remotely. Our bookkeepers keep track of all calls and make notes of the phone conversations. This provides our staff and your business with a record of contact. We truly are full charge bookkeepers. We at D+A Bookkeepers are prepared to assist your office in every way possible. We enjoy building client relationships that last. It is our job as bookkeepers to protect our clients cash flow. Please visit our site www.dabookkeepingny.com for more info and give us a call, we would love to help! © Copyright 2019 D+A ACCOUNTING and BOOKKEEPING, LLC | All Rights Reserved.